With picture perfect views from the sea to the stunning mountain views, this outstanding block presents a fantastic opportunity. Set over 2 titles and spanning across approximately 21ha (51.87 acres), this property is close to town and in a most desirable location. 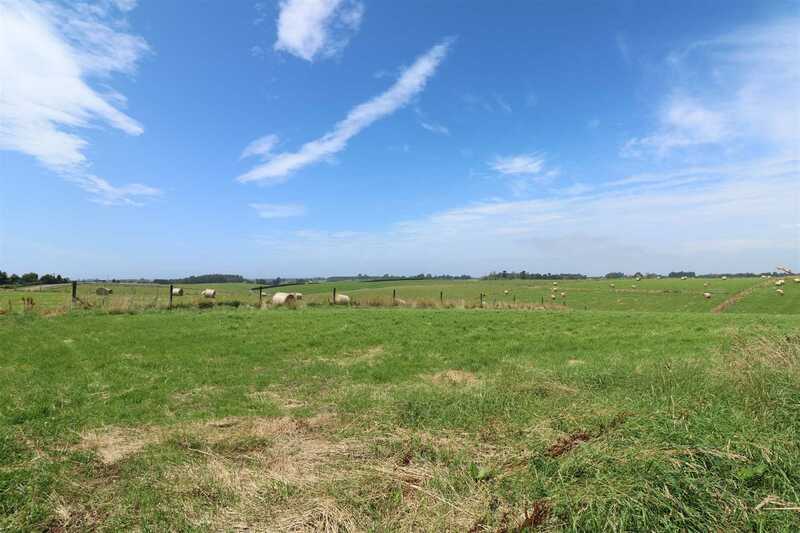 Highly productive and very well farmed, this block of land boasts excellent fencing throughout, 2 units of water, gently rolling downs on fertile Claremont silt loam, multiple sheds, stockyards, and a fully insulated permanent material dwelling. Add to your current land holdings, buy for subdivision or create the lifestyle block of your dreams. Blocks like this are seldom available and never stay on the market long. Contact Gerard or Julian today to view.